Yes! A relic from years gone by! 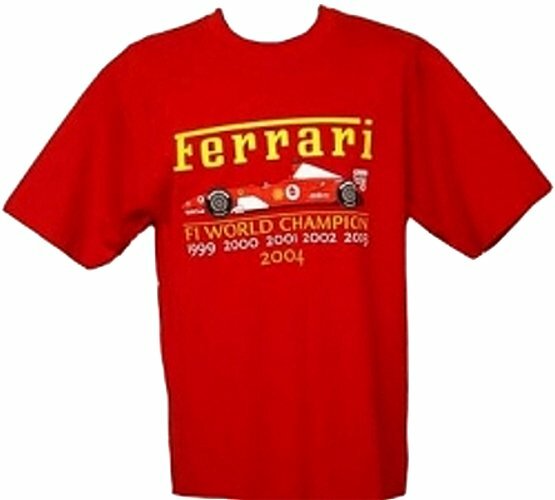 Come and celebrate Ferrari's 2004 F1 Constructor's Title with this great red tee shirt. Only still available in size M and L.